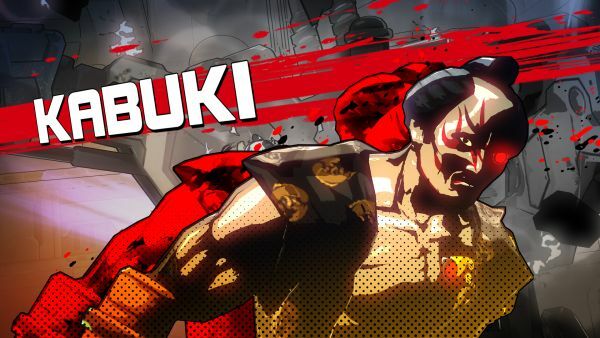 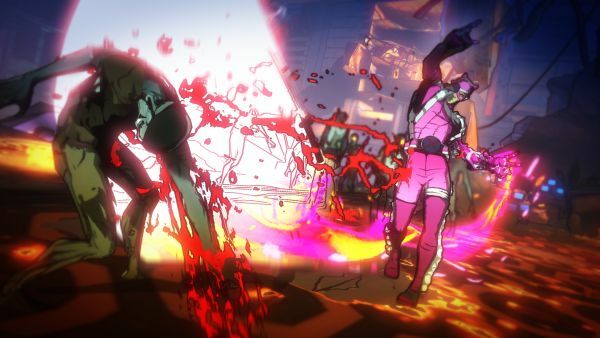 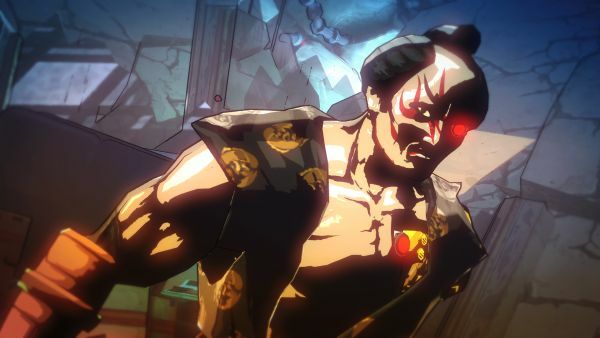 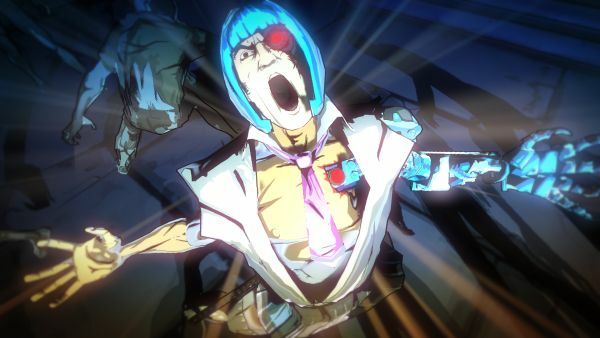 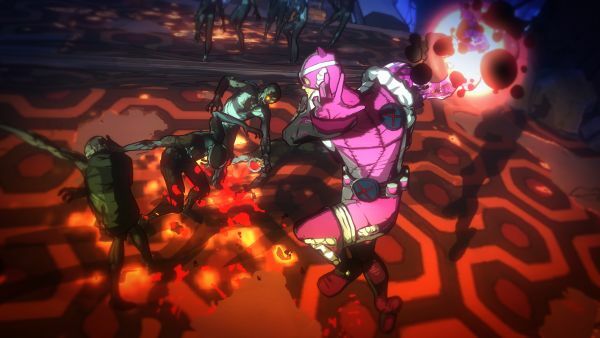 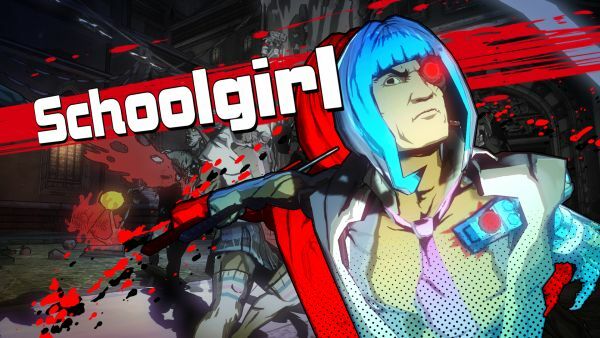 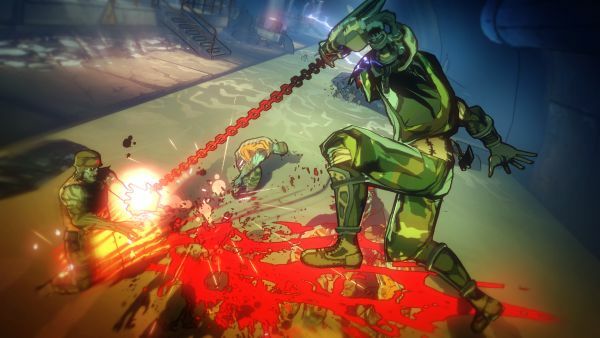 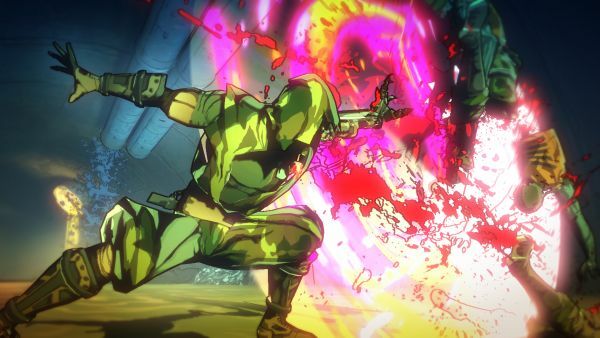 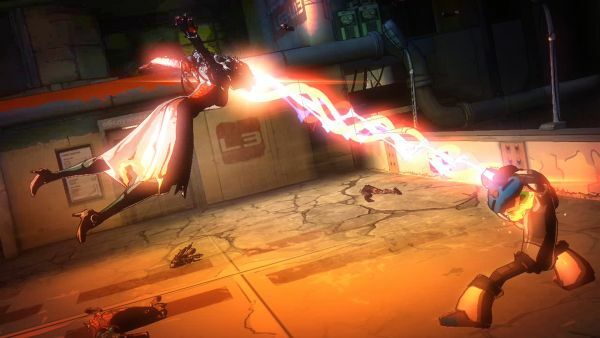 Details for the Special Edition of Yaiba: Ninja Gaiden Z have been provided by Tecmo Koei. 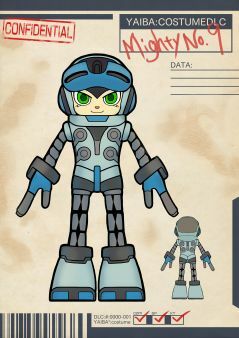 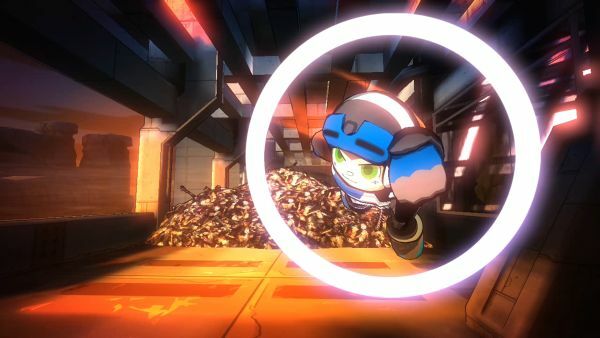 The Special Edition, containing various extras, will be available at launch in limited supply for either PlayStation 3 or Xbox 360. 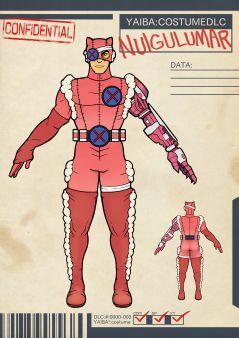 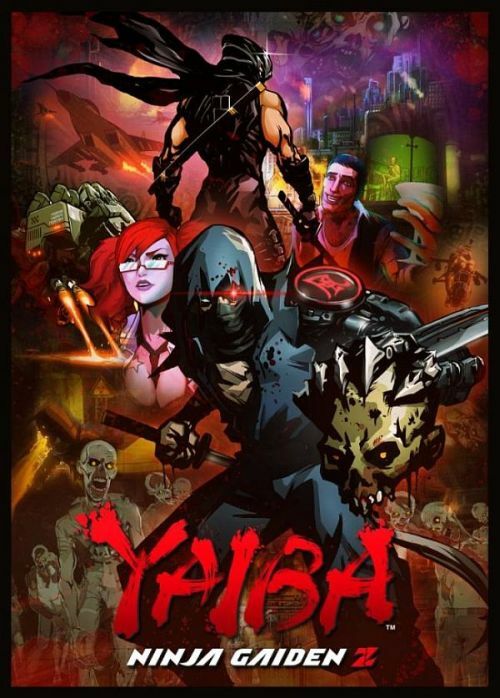 It includes the comic book by Dark Horse Comics, exclusive Yaiba themed DLC costumes for both Ryu Hayabusa and Momiji for use in Dead or Alive 5 Ultimate and an original soundtrack in both the PS3 (via download voucher) and Xbox360 (included on physical disc) versions. 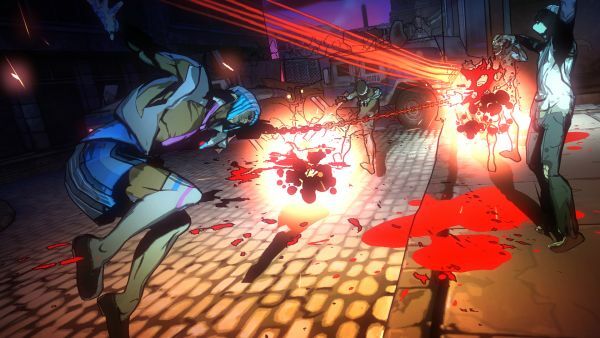 The limited run can be picked up wherever copies are sold while supplies last. 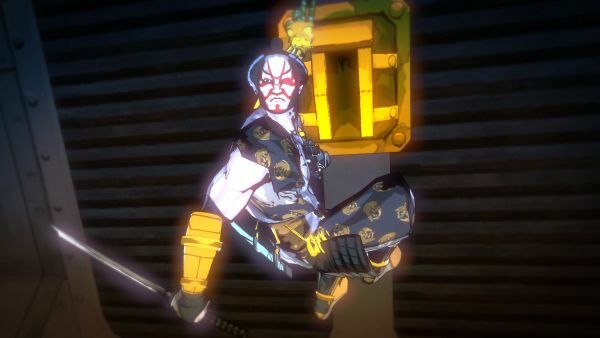 New screenshots of cyber ninja Yaiba Kamikaze battling it out with Ryu Hayabusa were released today as well, and are in the gallery below. 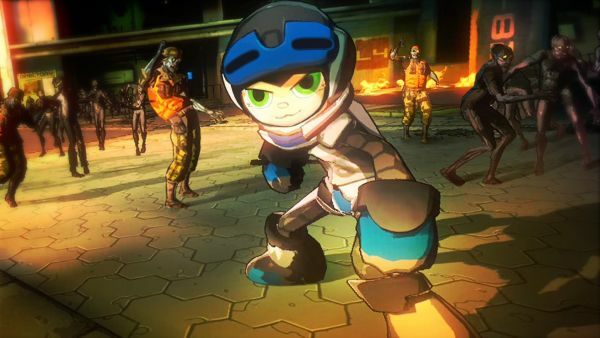 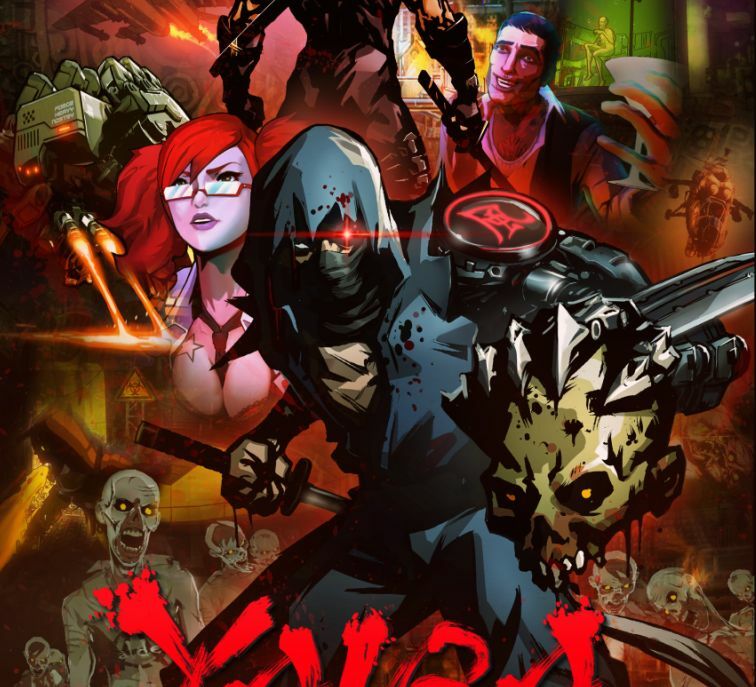 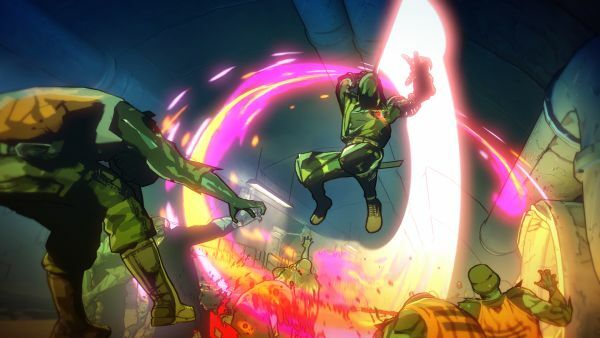 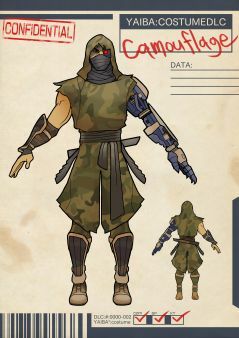 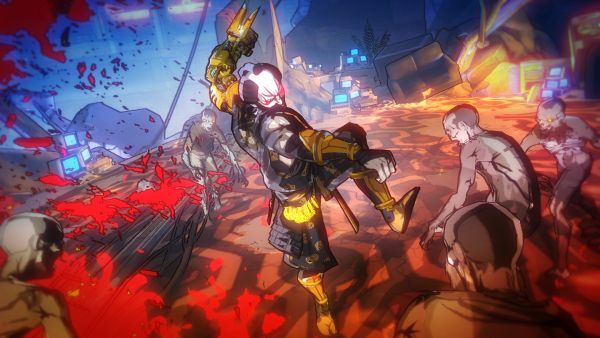 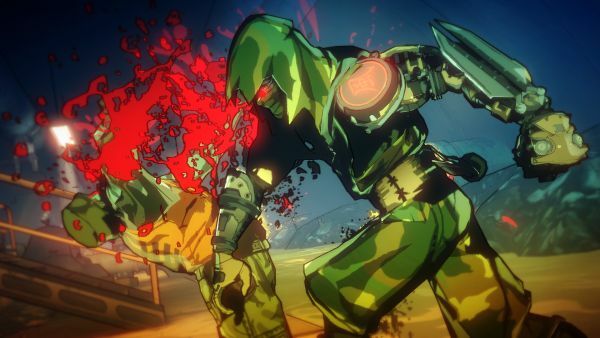 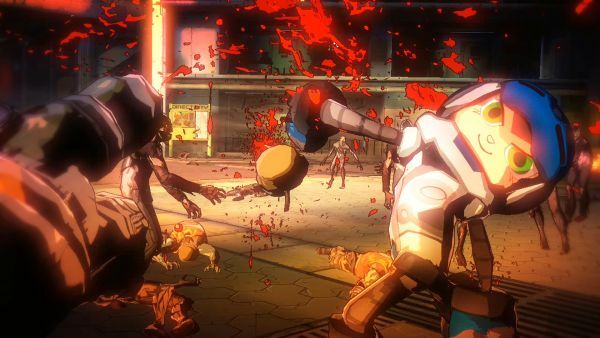 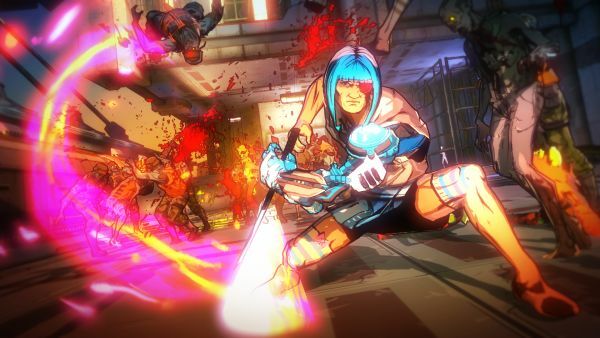 Yaiba: Ninja Gaiden Z releases on PC, PlayStation 3 and Xbox 360 March 4 in North America and March 21 in Europe.